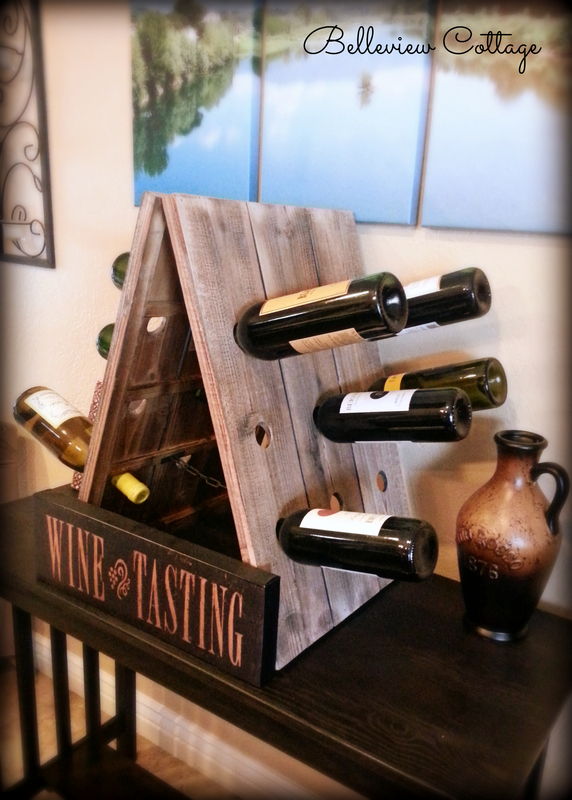 Check out this gorgeous rustic wine rack that just arrived in the mail! (Isn’t it like a mini-Christmas when online orders arrive?) See below for ideas of how to make one yourself, or buy a similar style online. 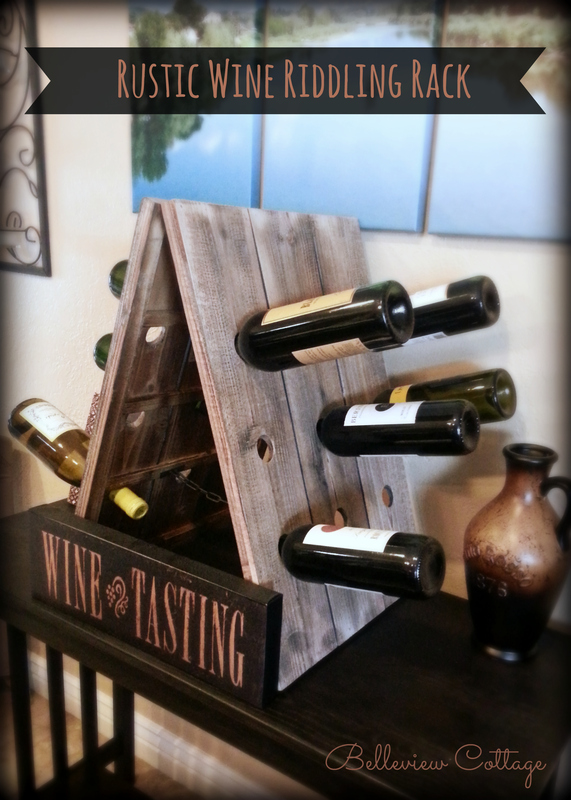 I scored this wine rack on clearance from One Kings Lane for $49. I am so happy with the way it looks in our dining room! 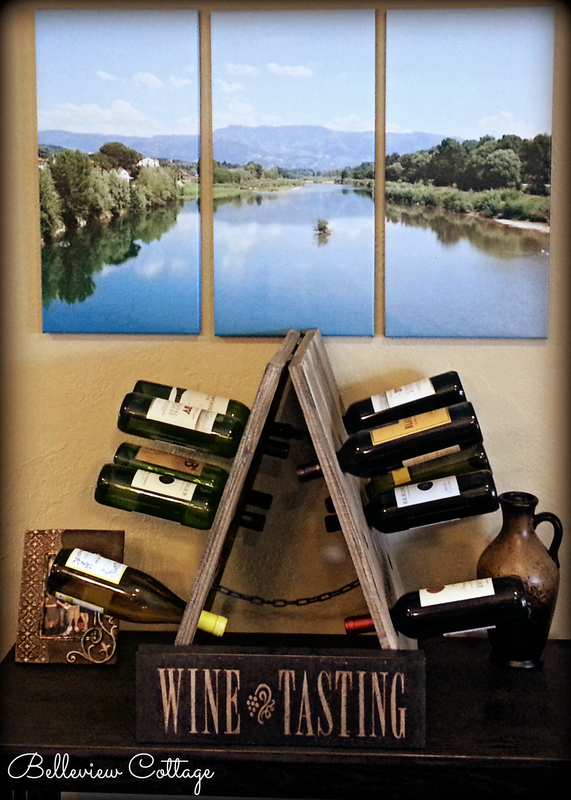 The 3-panel canvas above the wine rack is a photo I took during a bike ride through Tuscany in 2012. And, guess what we were doing on that bike ride? Yep; wine tasting! Perfect. What is a riddling rack, you ask? 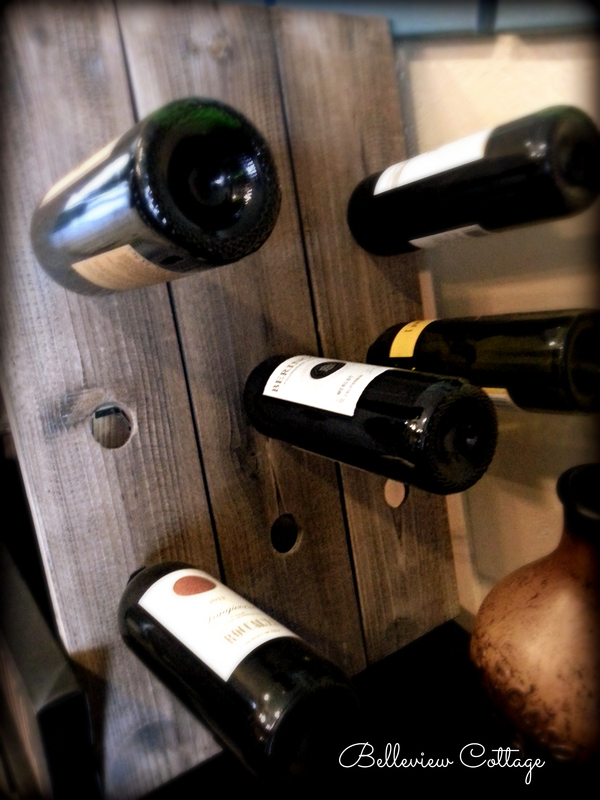 (I didn’t know either, until I was looking for a name for my new wine rack.) Riddling is a process in the making of champagne, in which the bottles are stored at a forty-five degree angle and then shaken every few days, to remove sediment. 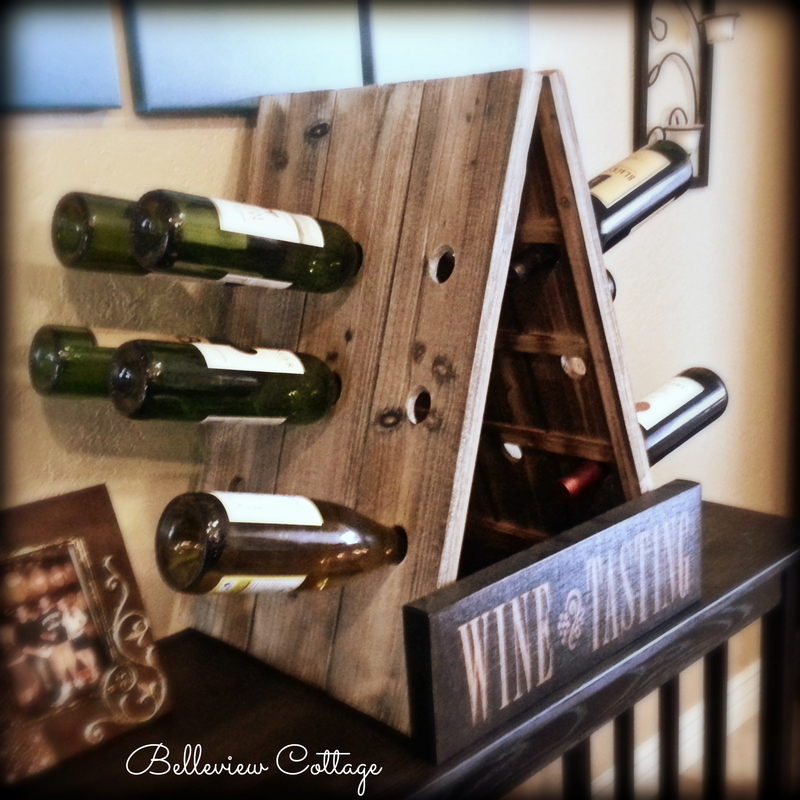 I don’t know much about wine-making (unfortunately), but I do know that this type of wine storage looks pretty cool. Now, for the fun part. Here are some online tutorials I found if you want to try your hand at making your own riddling rack.